The Johnson Level 40-6792 Remote Display is an essential accessory for the Johnson Level 40-6791 machine control laser receiver. 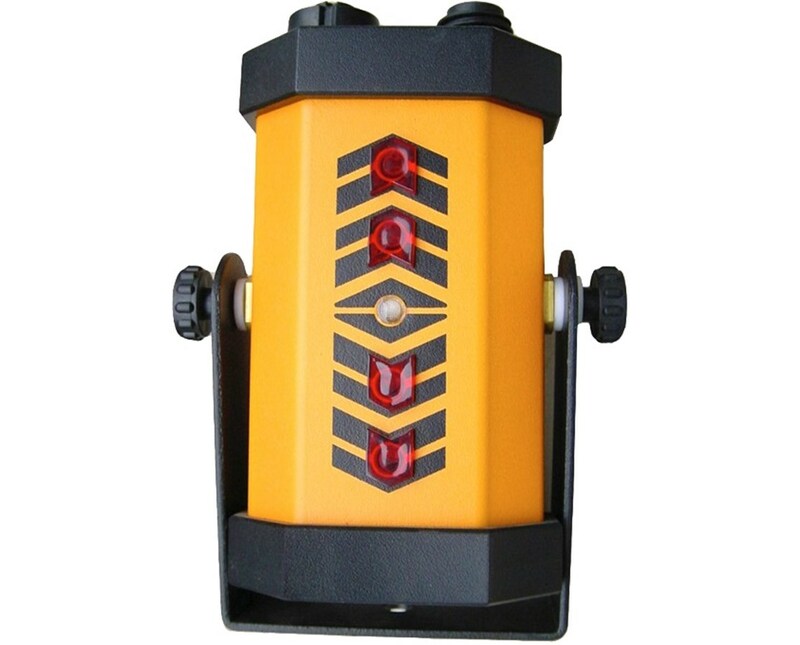 Perfect for all aligning and leveling jobs, this device can be mounted near the operator and automatically transfers the signal from the machine mountable detector to the remote display. 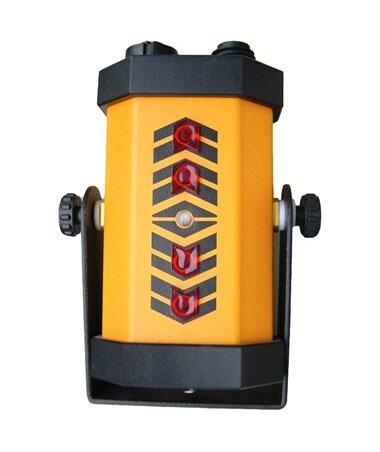 The Johnson Level remote display can be connected to the detector using the included 32.5 feet cable. The LED display arrows on the remote correspond with that of the machine mountable detector, making it ideal for long range leveling tasks. Comes with cable and instruction manual, the Johnson remote display is backed by a 3-year warranty.